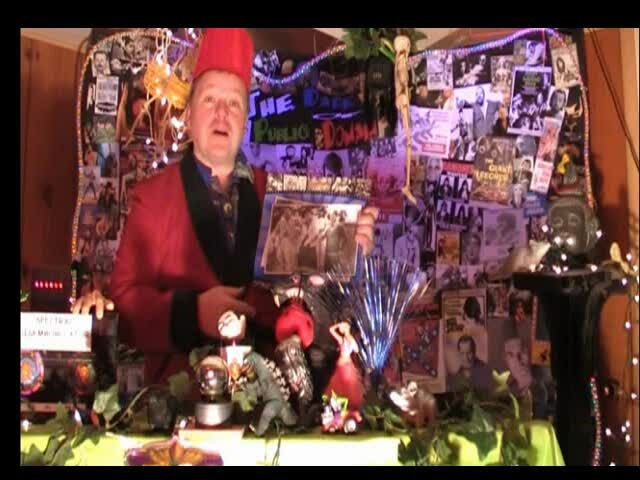 THIS TIME FOR SURE – UNCLE PETE VISITS THE BOWERY THIS WEEK!!! UNCLE PETE was pretty sure he was heading to the Bowery last week. Really sure. But no. By the mystic power of the Magic Cable Sorcerer, he was transported from the Bowery back to the Dark Vault where he had to perform a couple of brain operations on El Vato. But he has his mojo, his juju, and his lucky rat’s foot, so Bowery here we come this week! And having done two brain surgeries last week, he knows that two heads are supposed to be better than one, but the two UNCLE PETE heads are not on the same bodies this week in THE DARK VAULT OF PUBLIC DOMAIN as we bring you UNCLE PETE in the DARK VAULT and UNCLE PETE in the feature. It’s the East Side Kids adventure Clancy Street Boys. Muggs (Leo Gorcey) and his mother get a letter from their Uncle Pete Monahan (Noah Beery), a close friend of Muggs’ late father (played in photograph only by Bernard Gorcey, Leo’s real father). Problem is, Pa stretched the truth a little and told Uncle Pete that there were seven little ones instead of just Muggs. Uncle Pete, being a generous, genuinely nice guy (as real Uncle Pete’s always are), has been sending regular checks to Muggs’ Ma to help take care of the brood. But now he’s coming to visit. So Muggs decides to enlist the gang to pretend to be his siblings (as well as his brothers and sisters), including Scruno (Sunshine Sammy Morrison) and even Glimpy (Huntz Hall) as little Annabelle. Uncle Pete gets miffed when he finds out the truth, but when some shady characters try to extort some cash out of the rich Texan, it’s the gang to the rescue. This is the first time William Beaudine directed the boys, but not the last as he directed several more films and much of the Bowery Boys series. Also featuring Bobby Jordan as Danny, Amelita Ward as Uncle Pete’s daughter Judy and a special appearance by Bernard Gorcey as the owner of a liquor store (which of course he would convert into Louie’s Sweet Shop in the Bowery Boys films). From 1943 it’s the East Side Kids and Uncle Pete in Clancy Street Boys. UNCLE PETE also manages to dig up a whole bunch of trailers of the Dead End/East Side Kids to bring back a memory or two or maybe let you know of a movie you maybe never even heard of. 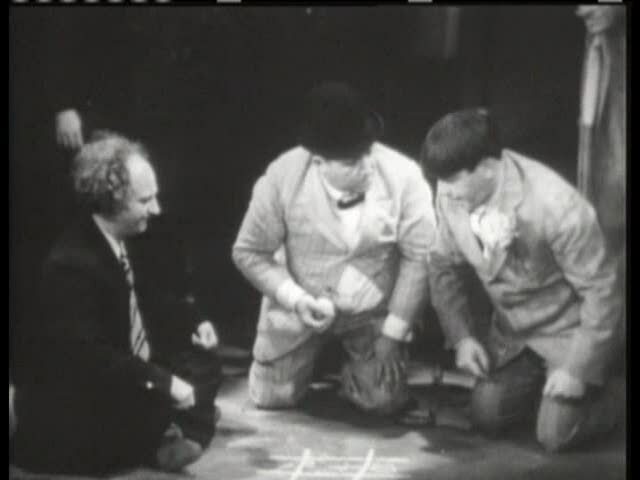 Plus, there’s a The Three Stooges short! Kirk Robin’s been murdered, Gail Tempest has been charged and Moe, Larry and Curly are the key witnesses. There’s murder, music and mayhem as they testify in 1938’s Disorder In The Court (the first short where Curly was not spelled Curley!). So grab your favorite refreshments and settle in this Saturday night, April 15, 2017 on Binghamton’s channel 4, channel 19 in Sayre/Montrose, channel 99 in Elmira/Corning/Hornell and Utica/Rome and of course channel 30 in the north part of New York State (Watertown/Champlain/Massena/Malone/Ogdensburg/etc.) from 10PM to midnight with replays at midnight and 2AM. It’s a double dose of UNCLE PETES – and all in one show – for Clancy Street Boys on the next DARK VAULT OF PUBLIC DOMAIN!!! 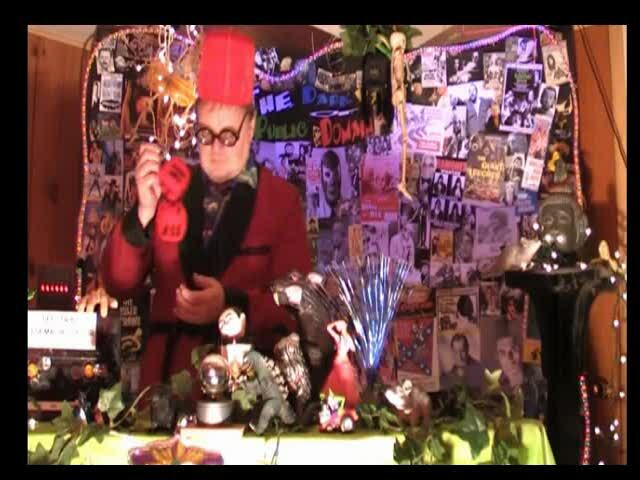 (And at 7PM this Saturday over on Beta Max TV on the Roku streaming device, it’s another heaping helping of some of the formerly internet only bits of The DARK VAULT on The Best Of The Webisodes – Volume 2! ~ by UNCLE PETE on April 13, 2017.